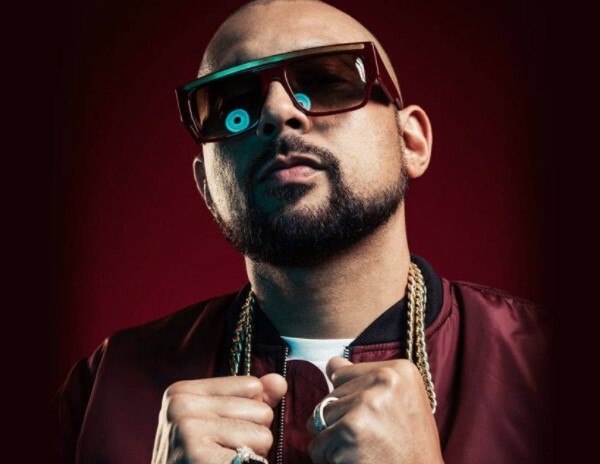 The dancehall star will perform prior to his appearance at the inaugural RiZe Festival. He also calls at Coventry's Ricoh Arena on August 19 and Cardiff's Motorpoint Arena the next day. Tickets for the new show go on general sale at 9am on June 15, priced £35.00 plus fees. 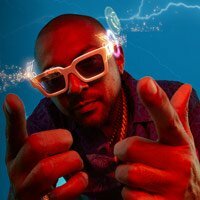 Click here to compare & buy Sean Paul Tickets at Stereoboard.com.